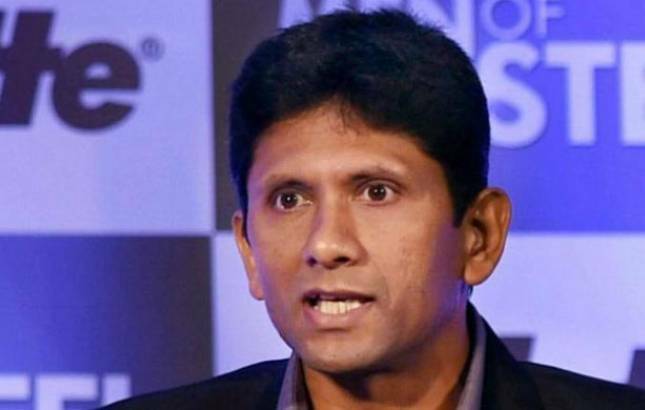 Former India seamer Venkatesh Prasad on Saturday tendered his resignation from the post of chairman, junior national selection committee, less than a month after the country won the U-19 World Cup. It has been learnt that Prasad cited personal reasons for stepping down and has also mentioned that he doesn’t want to fall under the purview of ‘Conflict of Interest’. “It’s still not clear but there are chances that he might be joining any IPL franchise and that’s why he wanted to avoid a potential conflict of interest,” a senior BCCI official told PTI from Mumbai. However, the senior selection panel and women’s panel had been handsomely rewarded by BCCI after both the senior men’s and women’s team lost the finals of the Champions Trophy and World Cup respectively. COA member Diana Edulji had gone on record saying “selectors were rewarded for selecting good team”, a comment that had raised a few eyebrows as both teams lost their summit clashes.